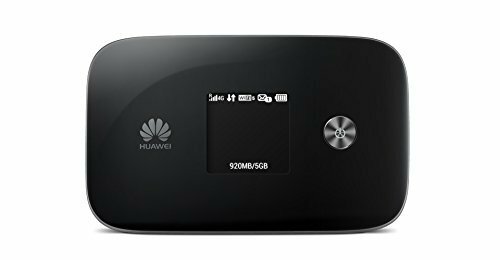 Huawei E5786s-32 is the first generation of high-range 300 Mbps 4G LTE & 43.2 Mpbs 3G Mobile WiFi Hotspots from Huawei. A maximum of ten wireless users can access the E5786s-32 at the same time. The E5786 allows you to access the Internet via LTE/3G or Wi-Fi. When you are using the E5786 in areas with a Wi-Fi hotspot, for example, an airport, cafe, hotel or your home, the E5786 switches to Wi-Fi connection automatically, saving your LTE/3G network traffic fees.